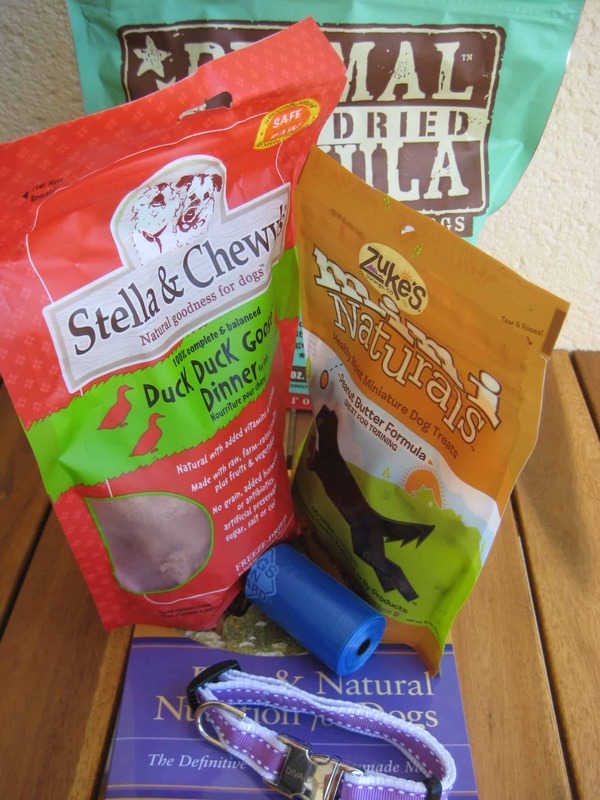 Etsy has been one of my favorite places to shop for years. 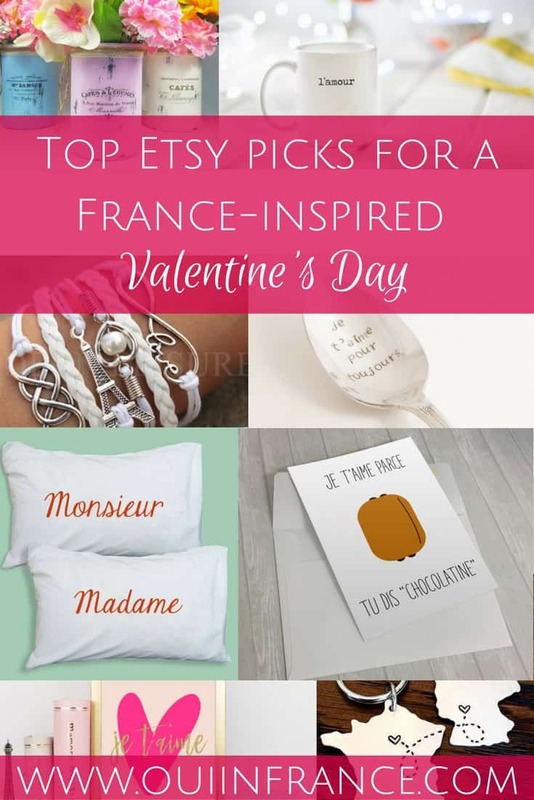 The variety of items is super impressive, so if you’re in need of a Valentine’s Day gift for someone special in your life, read on for my top Etsy picks for a France-inspired Valentine’s Day! 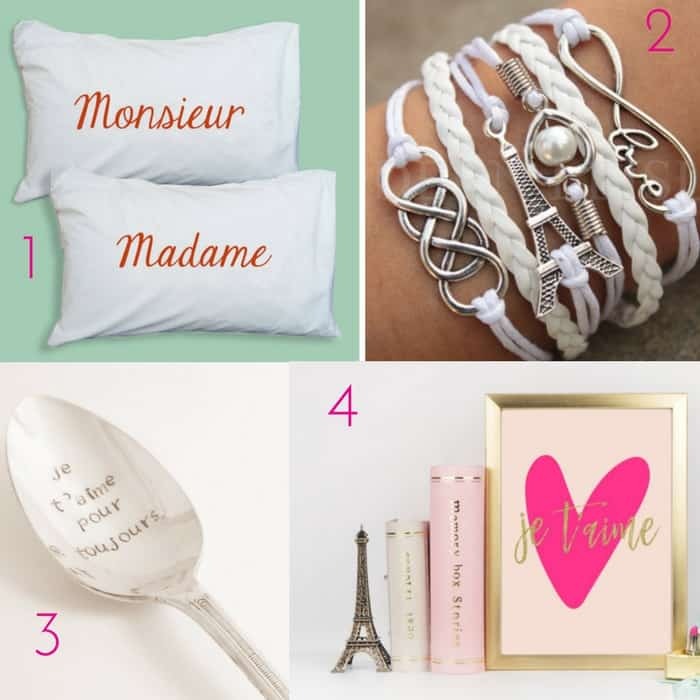 French up your bed with these Madame & Monsieur pillowcases from TwistedTweeLtd. Made of Egyptian cotton, these his & her pillowcases would make a nice gift for your other half — or go ahead and treat yourself. Every woman’s jewelry box has room for an Eiffel Tower bracelet like this one from ModernLeisure. 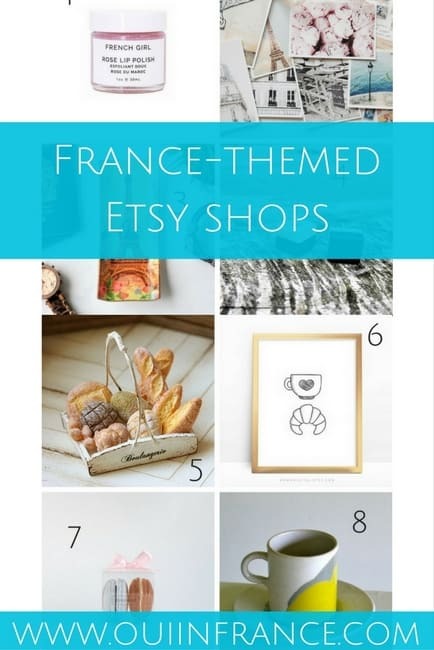 Its pretty charms caught my eye and just a glance will have you daydreaming about Paris. If you’re an oatmeal lover (or ice cream, for that matter), this loved-up spoon is sure to become a new favorite. French for “I’ll love you always,” ImpressionsStamped hand stamps each vintage spoon so it truly is one of a kind. If your wall is in need of a little love (and a pop of color), this instant download from CheerLoveCo is just what you need. Remind someone special that you love them simply by hitting print, picking out a frame, and voilà! It’s the little things that really matter! Take this downloadable card from MorningBoutique, for example. If the beloved French pastry is a chocolatine in your household — and not a pain au chocolat — then this card is perfect for your guy or gal! Coffee and tea fans, wouldn’t you agree that sometimes simpler is better? This white love mug from SassyGalsWisdom is minimalist all the way and simply says l’amour. 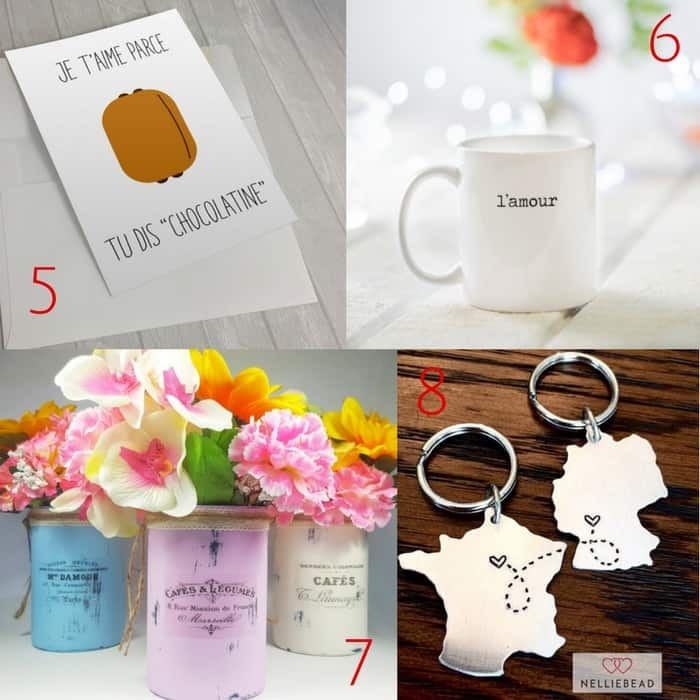 Add some love to your morning routine for a sip of France. For those flowers you’re sure to receive (or buy for yourself) on Valentine’s Day, why not jazz them up with these shabby chic vases from ShabbyChicRetreat? Hand painted with acrylic paint and adorned with a handmade French decal, these vases will be cherished for years to come. For anyone in a long-distance relationship with someone far, far away, these custom country/city map keychains from Nelliebead go a long way toward making you feel closer to your sweetie. They’ll think of you every time they grab their keys. Happy shopping! What are you up to this Valentine’s Day? Disclosure: Please note the links above may be affiliate links which means I get a small percentage of each sale, at no additional cost to you. Thanks for supporting Oui In France. The link for the shabby chic vases doesn’t seem to be valid.